Hoi An old quarter is known as the unique intangible heritage all over the world. 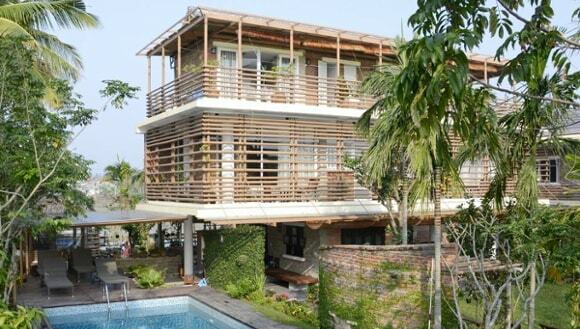 From this place, tourists can come Rock Villa Hoi An about 4 km and 1 km from Cua Dai beach. Rock Villa Hoi An Hotel is located in De Vong riverside so it is covered by the green of rice field where you can feel the quite countryside as well as live a daily life of local such as planting rice, fishing and sailing. 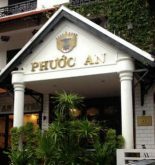 Furthermore, these architectures are the combination of the peace Hoi An, French style and Que Son natural stone, wood and glass doors. With the traditional warm welcome of people in Hoi An, Rock Villa Hoi An will support your new experience about a colorful and peaceful life. Thus, let you come Rock Villa Hotel in Hoi An, Viet Nam is the most luxurious hotel as soon as. 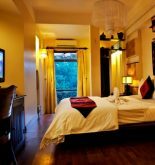 This information has been supplied by Rock Villa Hoi An Hotel.